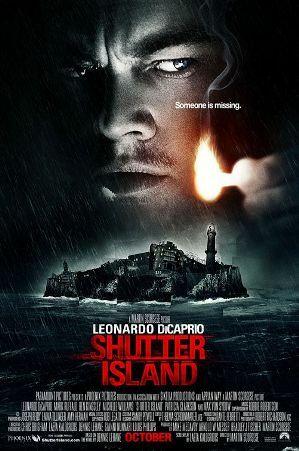 Martin Scorsese’s film adaptation of Dennis Lehane’s novel Shutter Island has already grossed over $41 million in less than one week of its release. Leonardo DiCaprio is the hero of this thriller. If Paramount Pictures had not postponed the release from October 2, 2009 to February 19, 2010, the film would have been overwhelmed by the momentum of James Cameron’s Avatar. So, it was a smart move that has made Stutter Island the top movie at the box office with $41,062,440 from 2991 theatres so far.